Doctors might not even have noticed the adoption of this policy. To most it is probably an irrelevance — most people will not cycle in the conditions that prevail in this country and doctors are no exception. 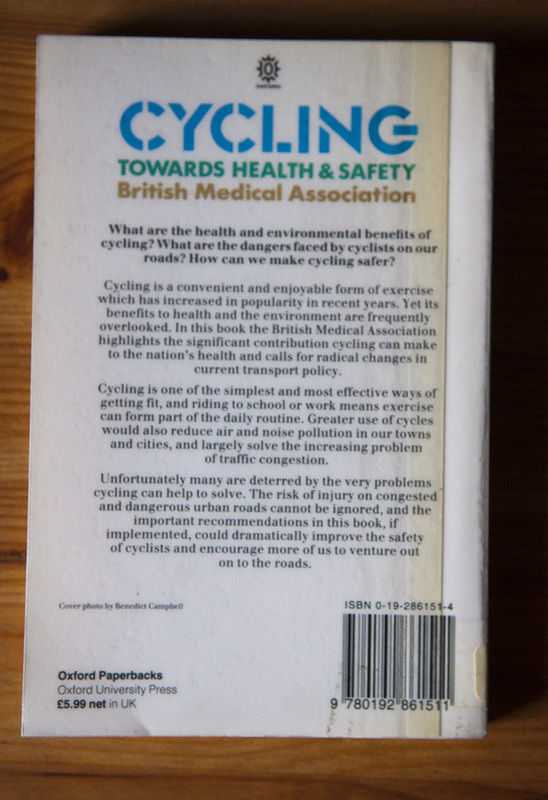 And I imagine that very few have read the quite astonishing “promoting safe cycling” pages of the BMA website. Readers of Ben Goldacre should get their Bad Science Bingo cards out before clicking the link. Tomorrow I’ll dissect those pages and ask how they came to be so bad. But there is a more basic issue here. 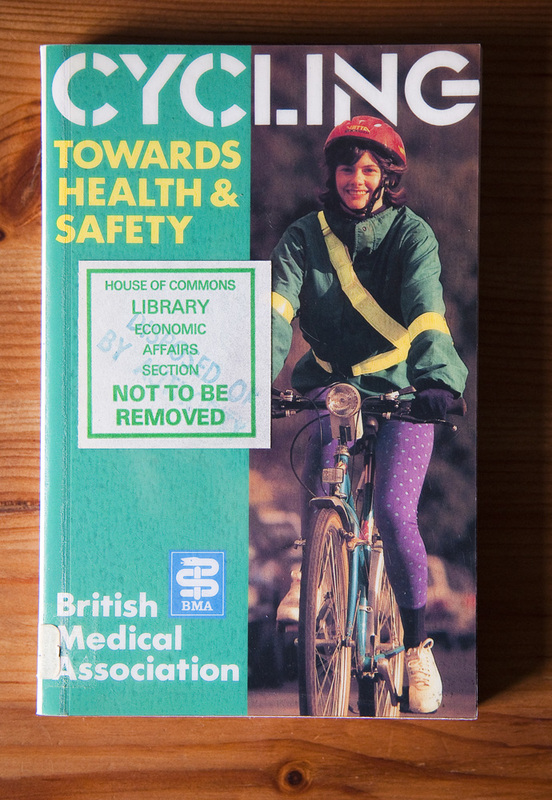 Never mind whether helmets are effective or not, aren’t there more important policies that the BMA should be pursuing? Interestingly, helmets for cyclists was ranked as only a slightly more sensible solution than helmets for pedestrians. Indeed, the results for pedestrians look much like the results for cyclists. It’s the most heartening thing I’ve read in a long time. Most doctors get it. They’re not ignoring the bull. Certainly all of the public health doctors and epidemiologists (the people with the most exposure to scientific methods, incidentally) that I know get it. The problem is not that cyclists are taking insufficient measures to protect themselves from danger, it is that they are put in danger by motorists and by the government policies and societal norms that support the mixing of fast-moving motor vehicles, including those driven by people known to be dangerous and incompetent, with cyclists and pedestrians in our towns and cities. Alongside their policy of lobbying for legislation to compel the use of helmets, the BMA has drawn up a set of recommendations for motor-vehicle reduction. But while the former policy is actively being pursued in Westminster and in the nations, the latter looks to have fallen by the wayside, and is still stuck in 1997. Why?